W3ll People is slowly but surely becoming a bit of a go to brand for me. I first tried their Bio Brightener, Eye Pencil and Mineral Eyeshadow earlier this year and I have not found myself straying from them. When I visited Content Beauty in London last month, I was looking for a new bronzer to replace my old faithful but non- clean Nars one. 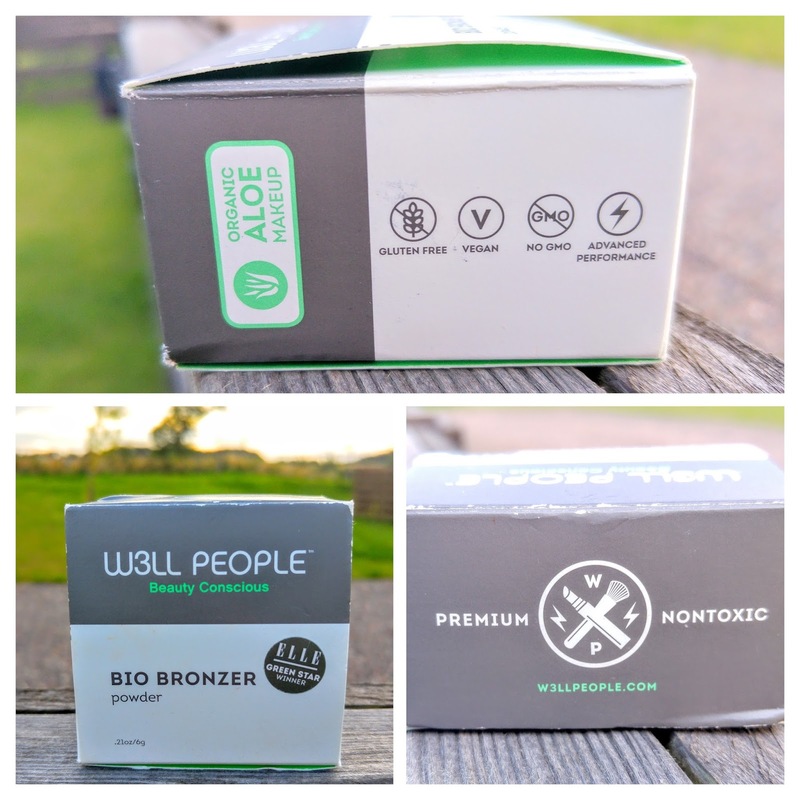 That day I fell in love with the W3ll People Bio Bronzer Powder (£18.50). This award winner really gives such a natural colour. I am new to loose powder for a bronzer, but this one totally rocks. It is milled very finely and as a result it is fairly foolproof to apply. It doesn’t cake. It is not orange or drying and never gives a Barbara Cartland look. This Bio Bronzer is as subtle as you want it to be and gives a great matte finish. It works so wonderfully with my treasured W3ll People Bio Brightener Stick too. I also love that amongst it’s 6 ingredients is titanium dioxide, which is great to protect your skin against daily environmental damage. Couple this with the soothing aloe and chamomile and you are left with a skin loving product. It also claims to even out redness in the skin if this is a concern of yours. I have used this Bio Bronzer to contour my face and also as a regular bronzer. Love, Love, Love. 5* Fifi Friendly Product without fail! Congratulations W3ll People! 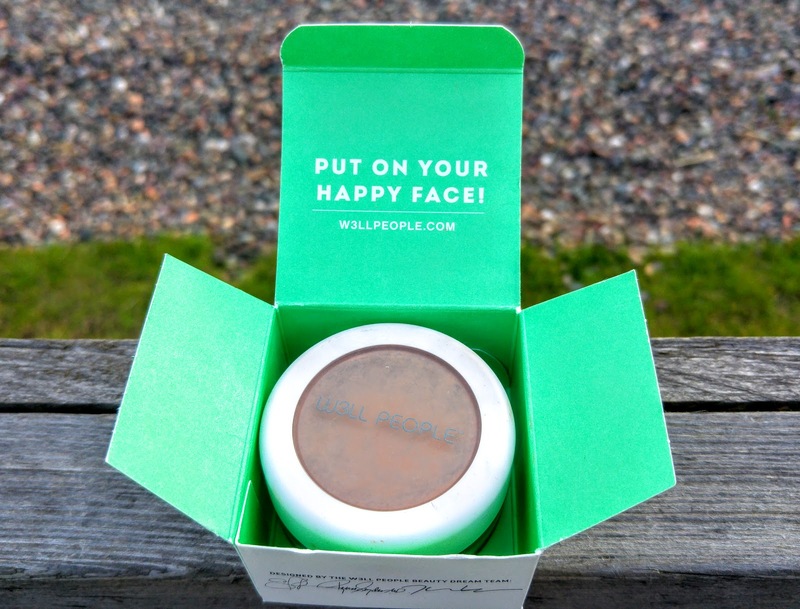 Where in the uk do you buy the well people products? Or where online?